Featuring the songs Hello My Baby, The Man I Loveand Some of These Days. Neil Gooding Productions, Marika Aubrey and Hayes Theatre Co presents, The Last of the Red Hot Mamas, starring Marika Aubrey as part of its Cabaret in Residence at the Hayes Theatre Co on every Sunday from February 16 – March 2. Born dirt poor in 1884 Ukraine, Sophie Tucker overcame humble beginnings to become an oversexed, outspoken, outrageous star of vaudeville in the roaring 20's. In the same year, in a neighbouring village Fedko Kryczko is born and eventually flees to Australia. 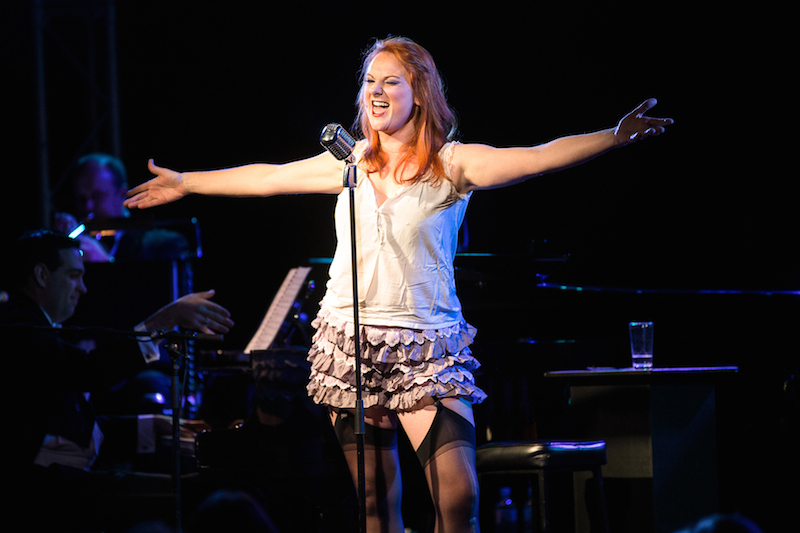 Cabaret star Marika Aubrey– and Fedko's great grand-daughter - sings the red hot music from Sophie’s brilliant career, and tells tales of her own from a country that got left behind. Fresh from the Adelaide Premiere - and for the first time in Sydney –The Last of the Red Hot Mamas transports audiences to a 1920s speakeasy complete with red hot three piece jazz band playing Sophie's vaudeville hits including 'Nobody Loves A Fat Girl', 'Put Your Arms Around Me Honey' and 'After You've Gone'. Sophie Tucker was a Ukrainian-born American singer, comedian, actress, and radio personality. Known for her bold delivery of comical and risqué songs, she was a trail blazer for female performers and was one of the most popular entertainers in America during the first half of the 20th century. She was widely known by the nickname "The Last of the Red Hot Mamas” and features on the popular HBO TV series 'Boardwalk Empire'. 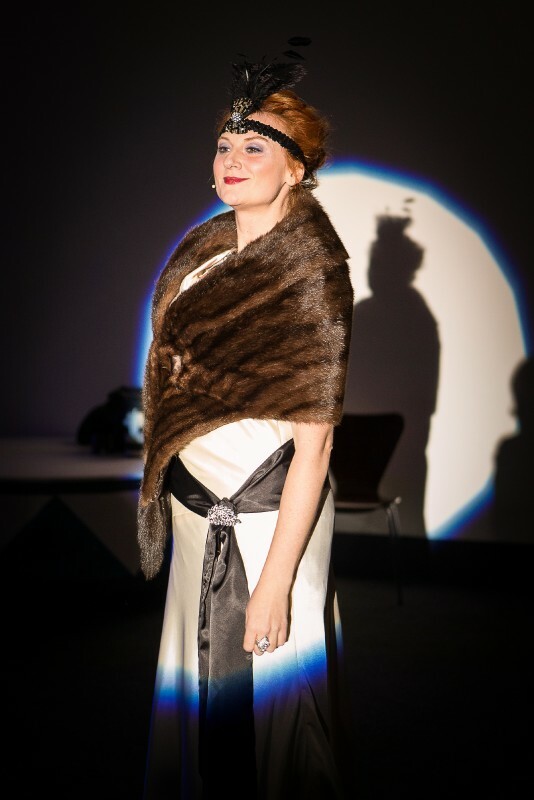 Apart from her roles on TV, film and theatre, Marika's solo cabaret work includes the critically acclaimed CAUTION: Aggressive Birds which saw her named Best Cabaret Performer 2009. 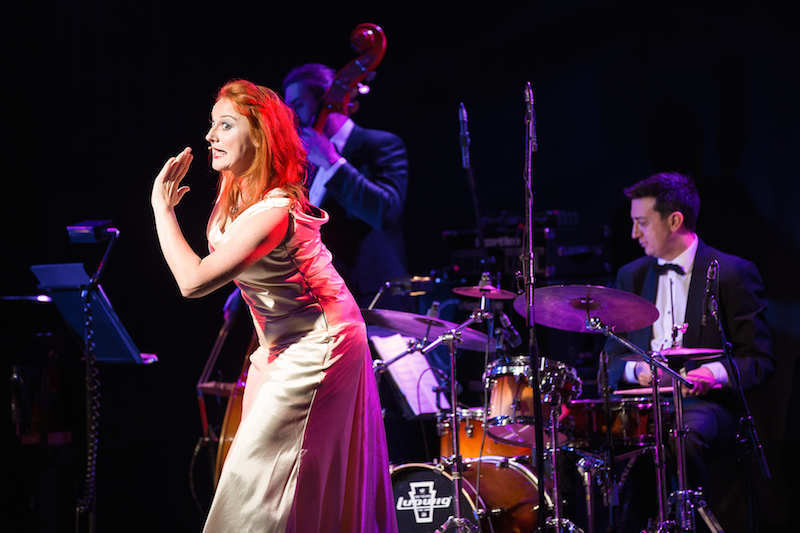 REDHEAD premiered at The Adelaide Cabaret Festival in 2010, touring to NYC and across Australia to great success. In 2010, Marika performed with Liz Callaway & Stephen Schwartz in a concert of his work- Stephen Schwartz & Friends, as well as headlining with renowned composers Georgia Stitt & John Bucchino in Concert. Marika toured NSW in lead roles in I Love You, You're Perfect and was honoured to join the workshop cast of James Millar & Pete Rutherford’s new musical A Little Touch of Chaos andopposite Rob Mills in The Last Five Years. 2012-13 Marika performed in South Pacific for Opera Australia playing the Head. Aubrey is ‘made for the stage’. She is a truly gifted woman, coupling lovely, strong vocals with a natural acting talent and merging the two with a charming, sassy sense of humour...a beautiful, entertaining force and her latest show was a definite crowd pleaser.